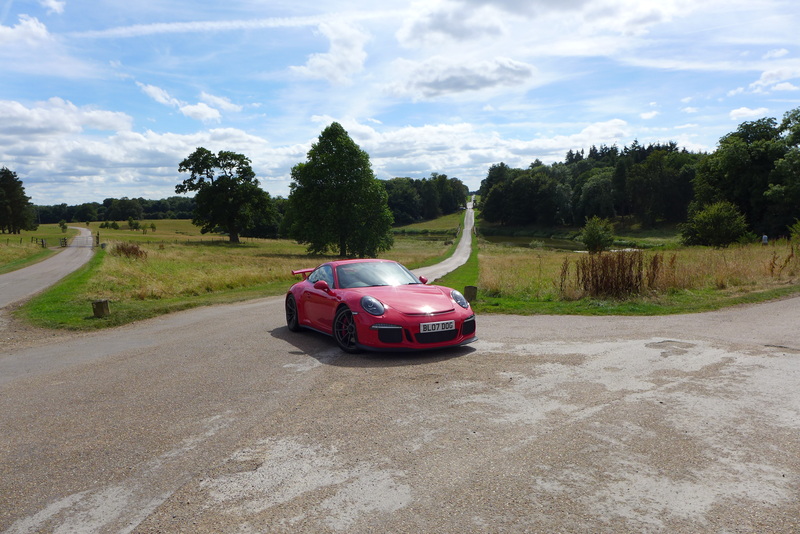 Not much of an excuse is needed to take the Guards Red 991 out. In fact the one main concern I always have is if I’m going to be able to control the scant discipline one needs to enforce when enjoying a car such as this on the public road. I confess, I do not have the most powerful of cars here. 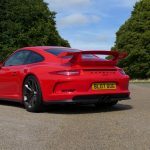 With a mere 475 BHP powering the rear wheels, and despite Porsche’s conservatism, it ranks relatively low in the league of super cars. 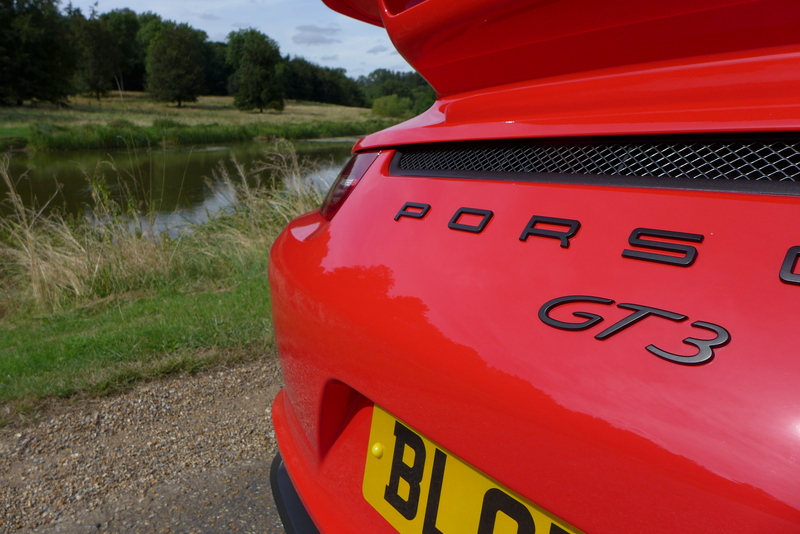 Most supercars these days sport well over 600 BHP (including an Audi estate!). This logical justification of rational thought renders anything else utterly obsolete – unless I’m on track I can’t possibly fathom a good use case scenario for the deployment of any more power than I already have. It hasn’t dulled the power race though and I’m not sure we’re on any plateaued trajectory either. So this mentality is here to stay for a while. 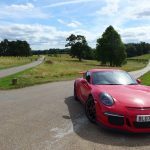 So it’s often with genuine consideration to social concern that I find myself a little apprehensive when grabbing the Porsche keys from the pot, a small bottle of water, an iPhone charger cable and my sunglasses. Sitting on the drive as I plot a destination, I appreciate that this attention I now foster is a result of the bed I made. It’s bright red, has a big spoiler and isn’t the quietest of cars. However, any anxiety I may have built up is swiftly dispersed as soon as I apply liberal use of throttle and laughter in equal measure. Don’t worry yourself though people, all that scared-shitless thinking comes back to you as a soon as the car’s back in the garage, engine pinging away in the silence of the night as your ears do their best to fight past the ringing, desperately trying to zone in on some distant sirens. I’m heading out of town, towards Buckinghamshire and Northampton, and the usual thoughts start to flood back to your mind. 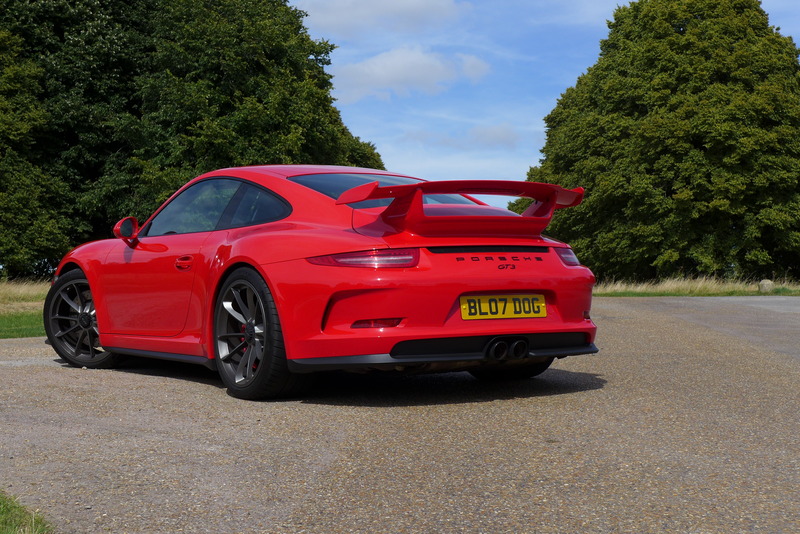 Is this genuinely the pinnacle of the GT3? 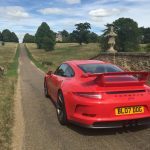 There are more expensive variants, some older (996 GT3 RS), some newer (991 GT3 RS), and the warped logic around GT3 pricing now has no rhyme nor reason behind their classifications. I’ve owned pretty much all variants at some point, does more expensive mean better? Not for me. Genuinely, if you put all these cars side by side and price them all at fifty pounds, which one would you take? In order, I suspect it would probably be in order of reverse chronology. 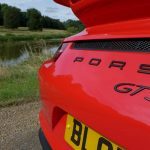 The next GT3 (991 GT3 Gen 2) is rumoured to have a manual gearbox with 500BHP. 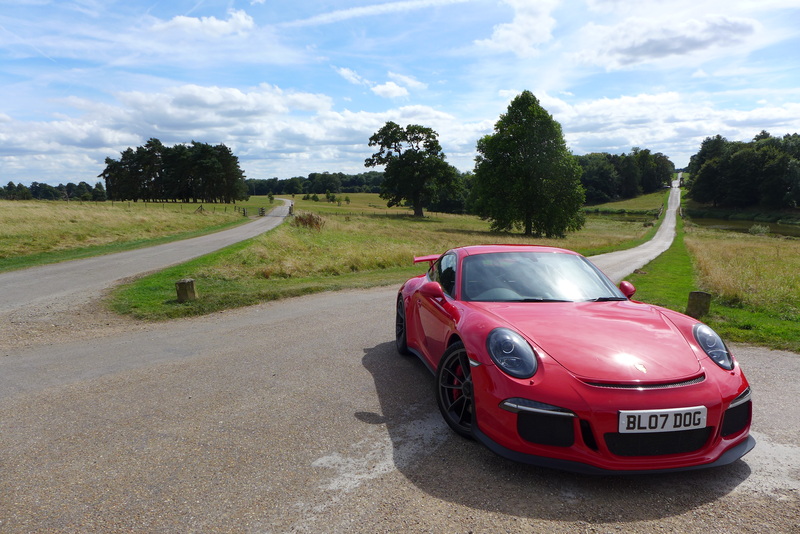 Will that suddenly make redundant every single preceding GT3 before it? Especially given the lipservice the older, manual variants seem to receive? 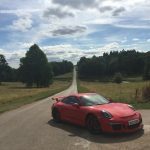 I saw a 991 R parked up at the back of Porsche Silverstone this weekend and I can’t help but feel I was more enamoured by the legend the car had created, rather than its actual merits. 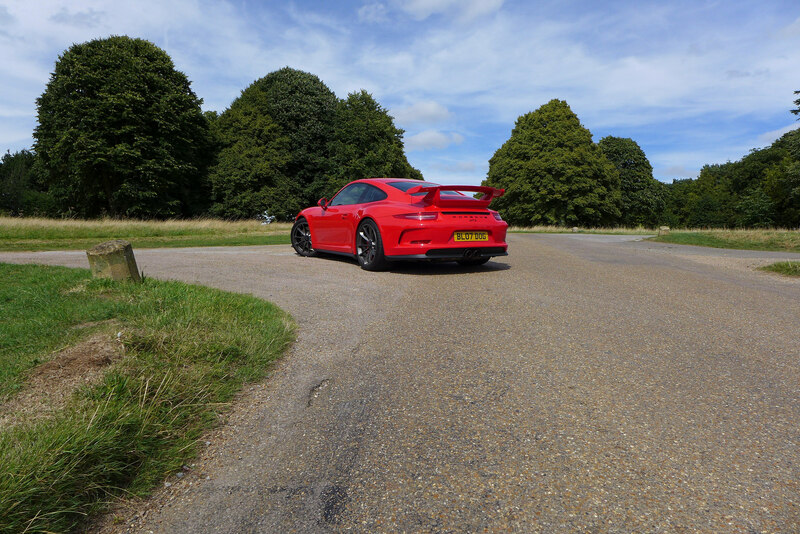 Is it dynamically superior to a GT3 or an RS? I can’t honestly give objective feedback, other than to say not likely. When I’m giving my car full beans, the last thing I’m thinking is ‘I wish this were manual’ as frankly with the speeds and activities this car demands from you at anything above 8/10ths would have you in a ditch quicker than you can say heel and toe. 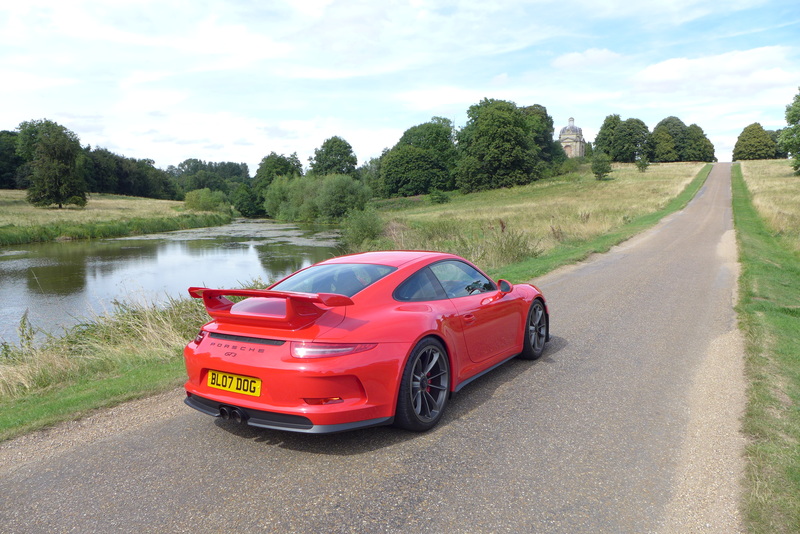 If Porsche Aberdeen keep their word and remember me when the Gen 2 comes out, I can guarantee it will be a PDK again. It’s a stunningly competent transmission system – it’s fast, energetic, simple to use and somehow manages just the right amount of engagement. And after that mindbogglingly fervent, brutal, soul destroying draining of all your body adrenaline, you have a wonderfully calming automatic cruise home – a true Jekyll and Hyde. So putting the transmission aside, what are the other reservations? Engine has been one of constant discussion. 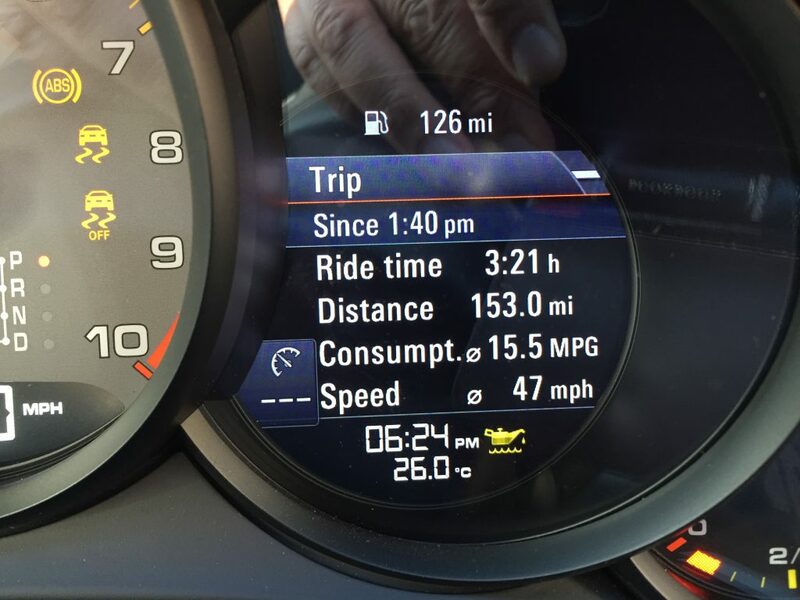 If Porsche tells me this engine is still the old Metzger of old, who am I to argue? 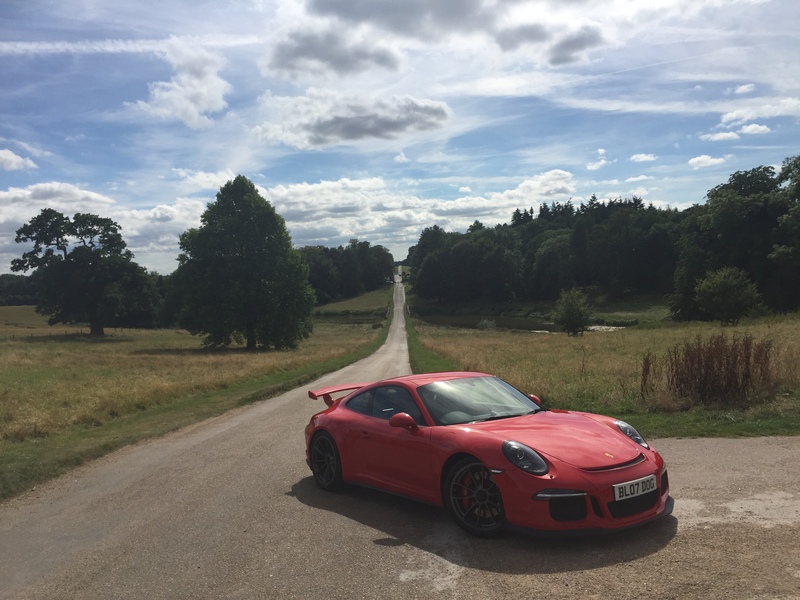 It feels absolutely identical – it still has the mad top end rush (now to a ludicrous 9,000 RPM which honestly feels like the planet is about to crack clean in two), a juicy torquier bottom end and 7 gears to make best use of it all the way to 200MPH. It sounds delightfully ASBO and with the sport exhaust on, intoxicating and addictive. It also appears to have hit the absolute sweet spot of power to weight. 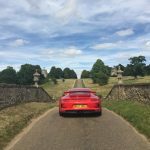 Previously, you would have to be damn ham-fisted to get the rear playing around, with either lift off oversteer or some form of aggressive directional scandinavian flick required to induce some glorious powerslides. 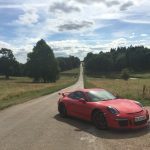 Now, the 991 simply requires judicious use of throttle, with 475BHP seemingly adequate power required to unstick those massive Michelins. 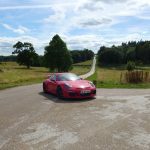 The interior is a leap year ahead in ergonomics and design, with the first proper luxury interior in a GT3 since 1999. Sit inside one of the older cars and you’re going to feel very old. It hasn’t aged terribly, but in comparison there are vast improvements now. So really it comes down to the final deliberation, the aesthetic. 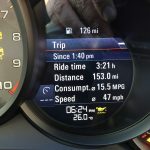 Frankly, I don’t know how Porsche can so successfully improve in such magnitude the design of each 911 when making such incremental design changes. 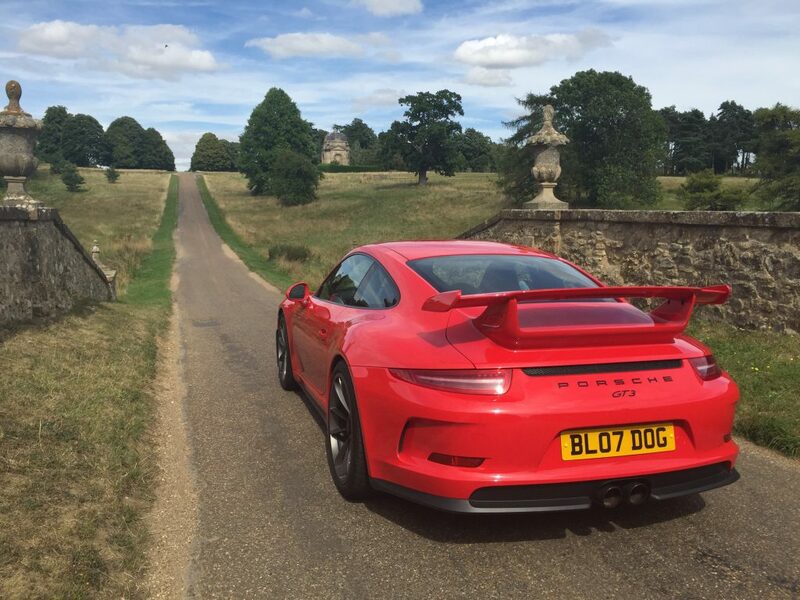 The 991 GT3 has to be one of the best looking now. It is contemporary, sharp, brutal, functional and purposeful. 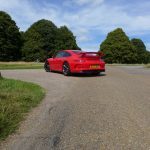 Does it get as many looks as my old 997 GT3RS? Probably not – but it’s a very hard decision to call, given that car was green (a novelty), and the RS was at the time a very rare car. 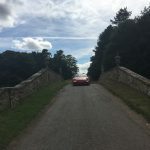 As I’m weaving one chicane to the next, my palms sweaty, my eyes darting 360 degrees and jaw clenching, I’m free from any stress, any prison that society may impose and I’m enjoying one of life’s diminishing pleasures. 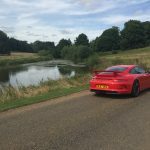 The surrounding countryside is beautiful around here as I’m driving between Milton Keynes to Stowe and then onto Aynho, Silverstone (stopping off for a drink at Porsche) and then making my way to Onyerbike via Quainton. 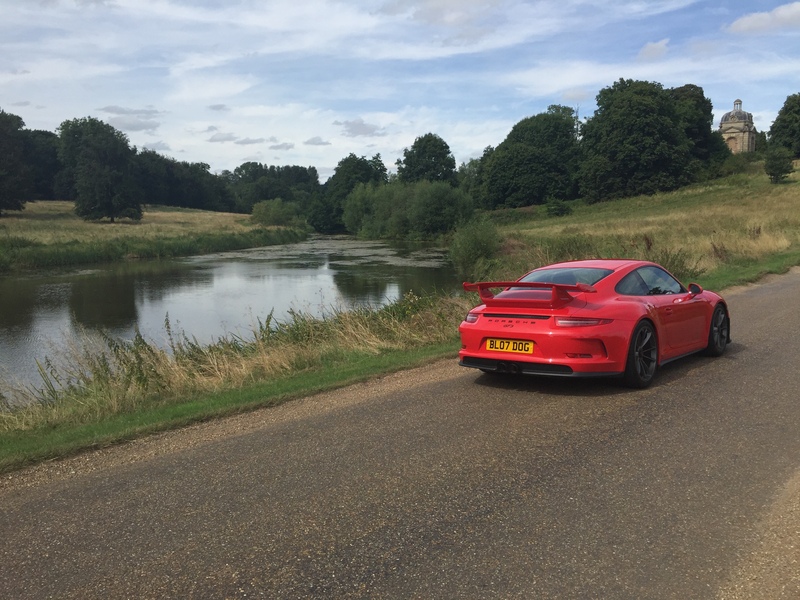 There’s traffic on occasion, but the GT3 makes shameful short work of it, continuing to cement home the fact that I’m sitting in something very special. 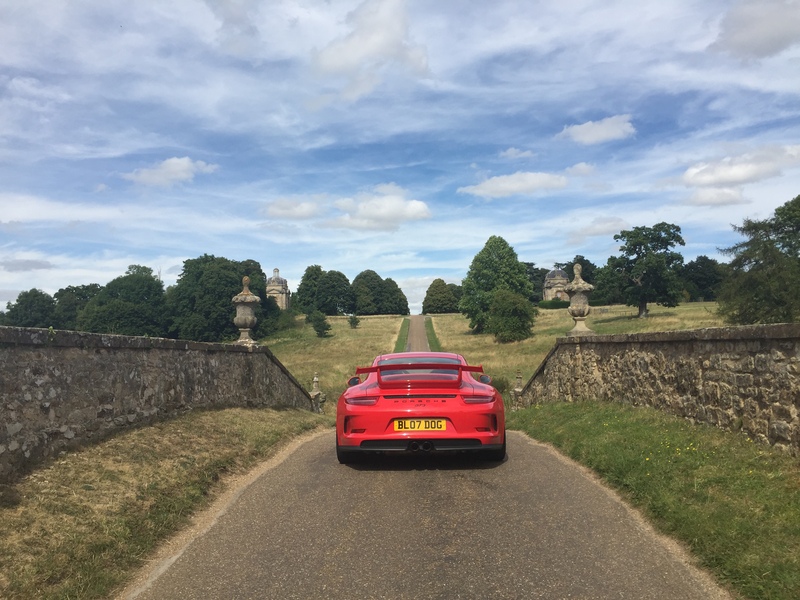 And I suppose it’s the constant, unabated considerations towards the gratitude and privilege of ownership that allows such incredibly euphoric highs with this car – it’s not a material possession for me, but a symbol of the one thing in life that can continue to give me unadulterated thrills. 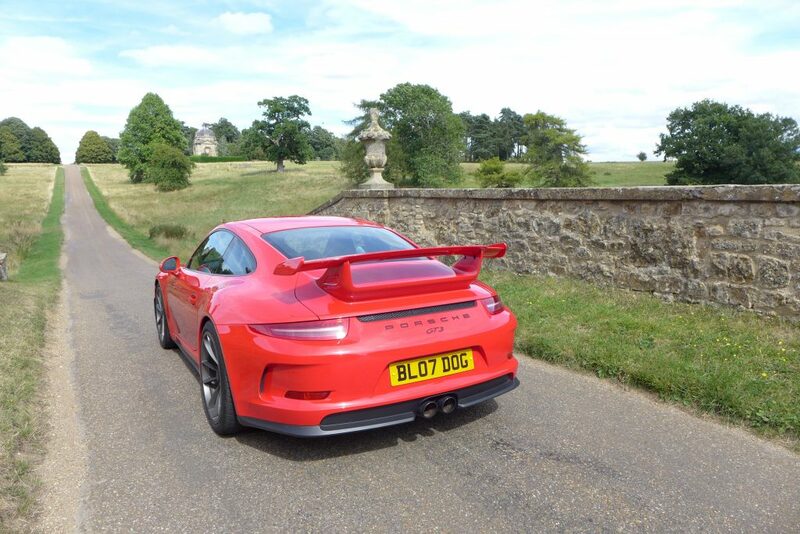 I’m comforted by the concept of the modern GT3. 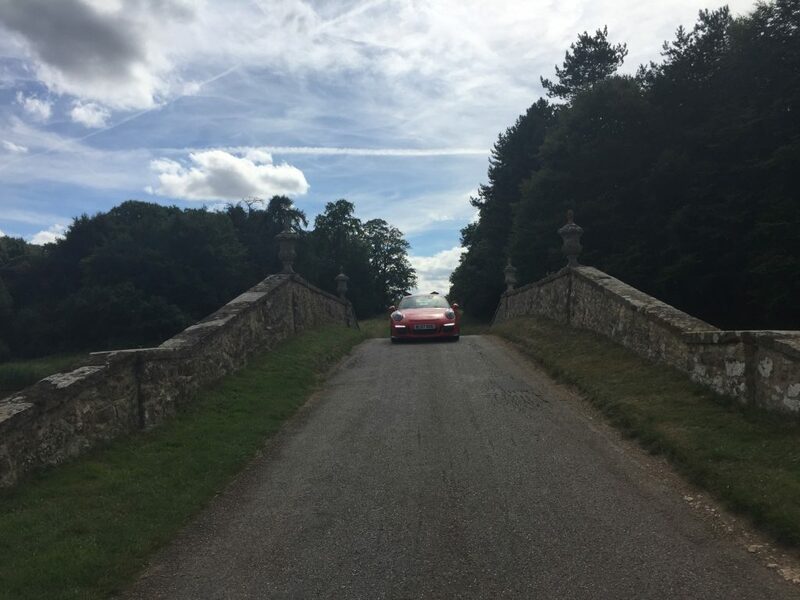 Its knowing that you are in the seat of a car which possesses the culmination of knowledge of a company with decades of successful racing history behind it. The fact that it is condensed into the package I enjoy now is a privilege I learn to never take for granted. TL:DR? 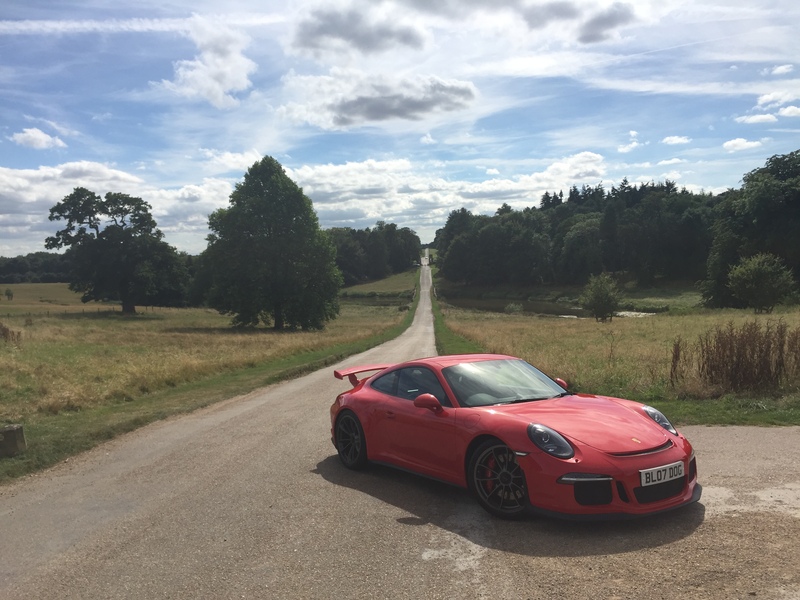 The 991 GT3 is the best GT3 I’ve ever owned.